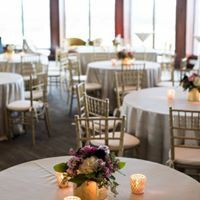 Whether you are planning a small, intimate gathering or a large wedding event, we have the perfect space. Our clubhouse accommodates up to 450 guests. 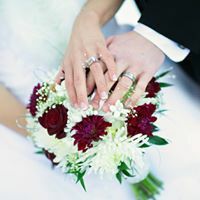 We coordinate every detail with you throughout the planning process to ensure your wedding day is memorable and relaxed. 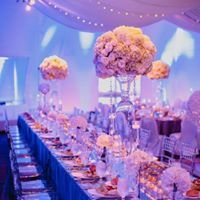 Our unique areas include The Boardroom, The Links Room, The Champions Ballroom and The Pavillion, as well as our outdoor terraces. 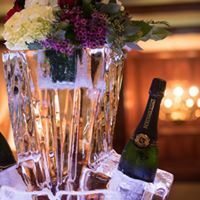 From our beautiful, panoramic views overlooking the golf course to our gourmet dining experience, Champions Run is the ideal setting to create the most memorable event for you and your guests.